This month’s Third Thursday was held at Wine Nutz, with food catered by Boonie’s on the Avenue. We were glad to see so many people there! Jim Simmons, director of the Muscatine Hy-Vee was on hand to give an update on an upcoming event at Hy-Vee on November 5th. (flyer below). 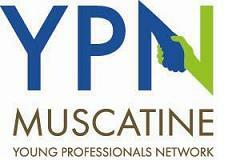 Jim also discussed the importance of Young Professionals in Muscatine. We also held our annual coat drive. Thank you to all of the YP’s who donated! 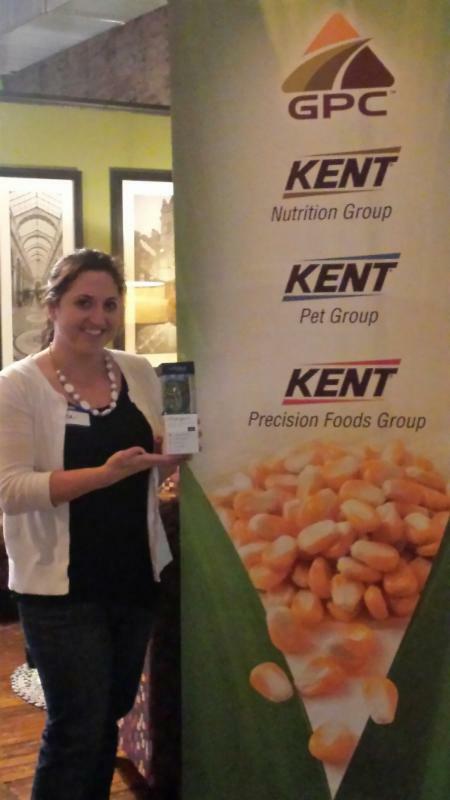 Dena Ferreira won the Fitbit that was generously donated by Kent Corporation. 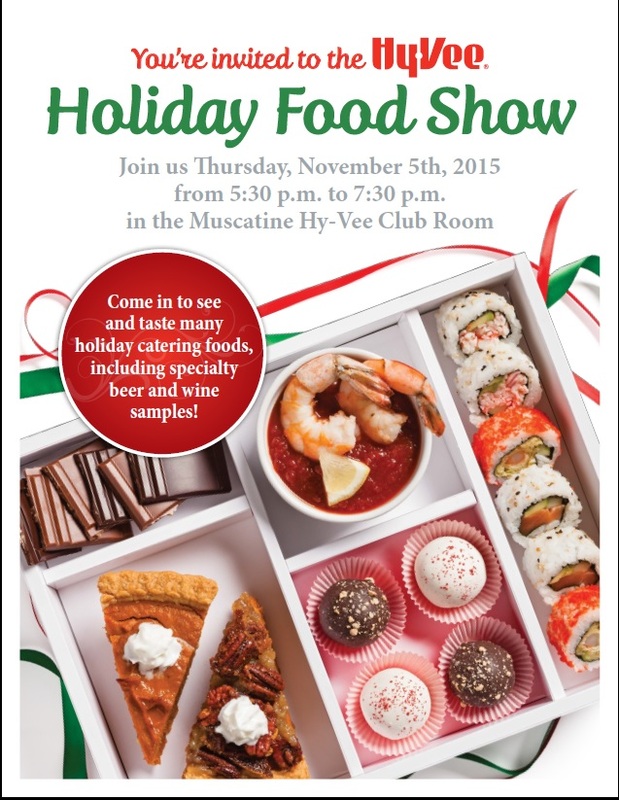 YP’s are invited to HyVee’s Holiday Food Show! 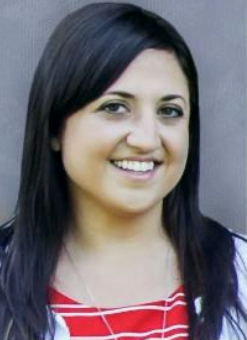 and Marketing Assistant in December 2013. Big Imprint is a creative agency that builds websites and provides marketing services to small businesses and non-profits.They are looking for a graphic designer to work with us in our office in West Liberty.